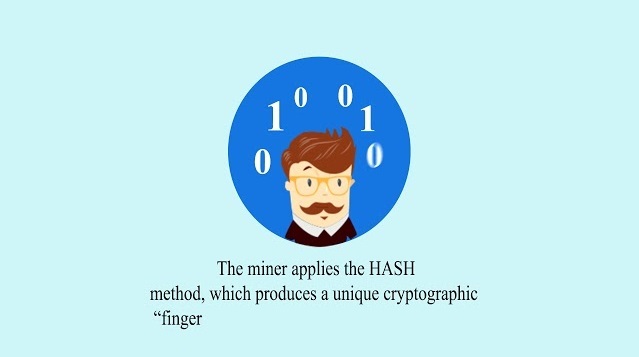 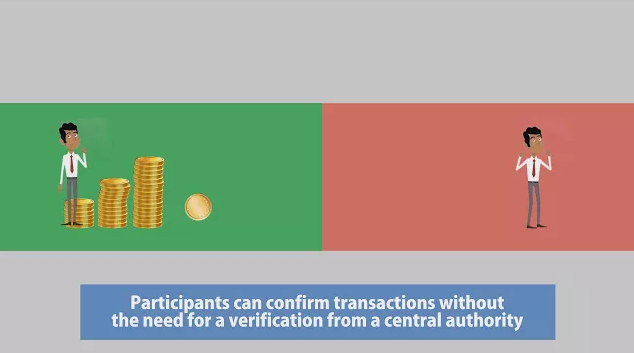 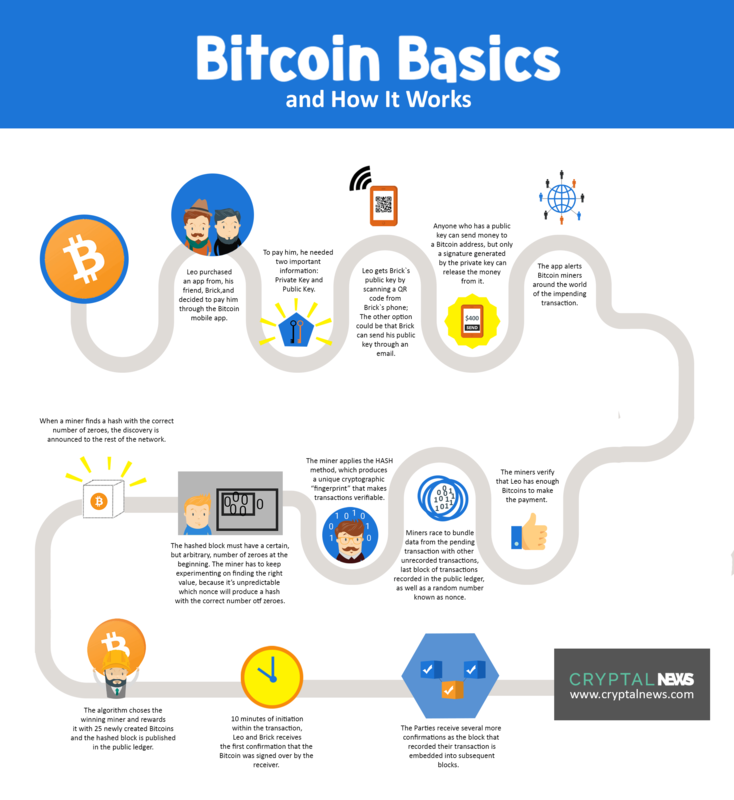 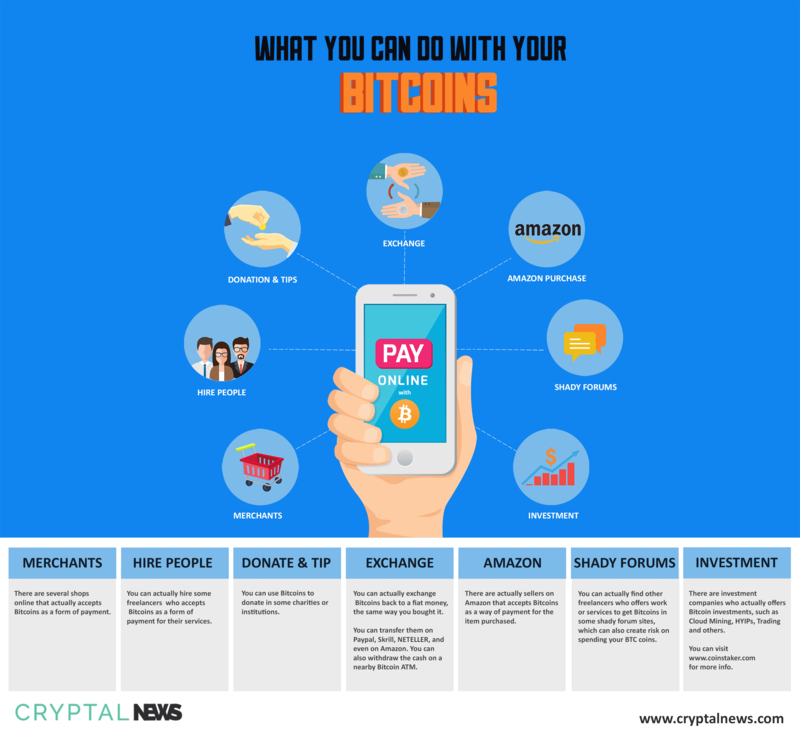 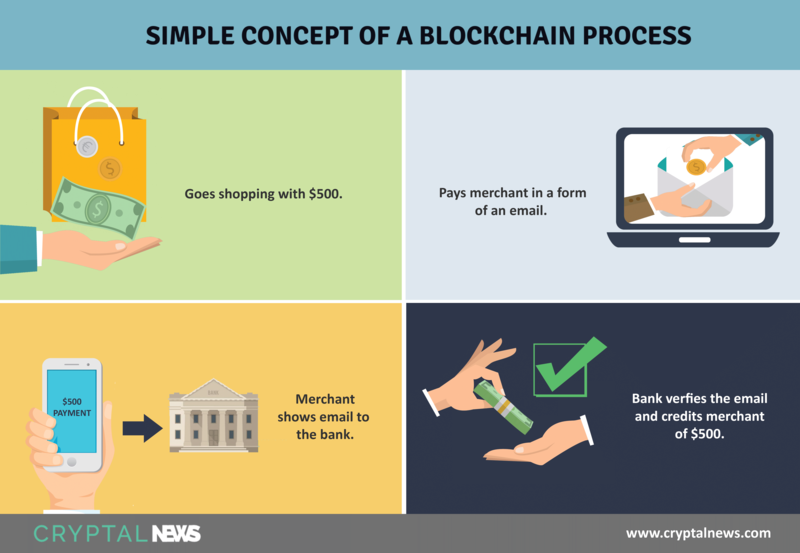 Learn the basic of bitcoin and how it works. 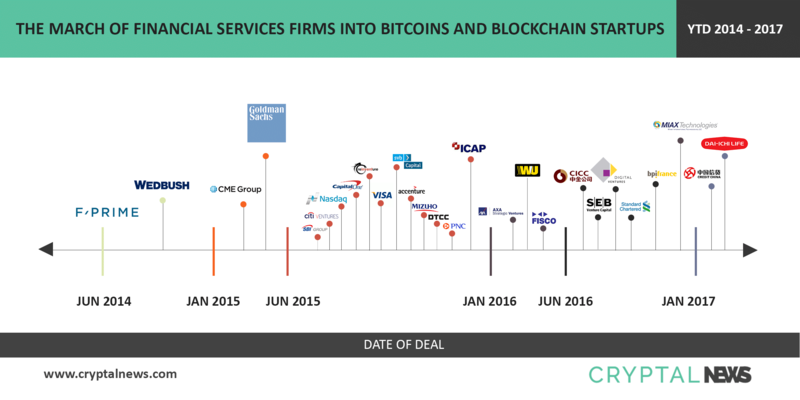 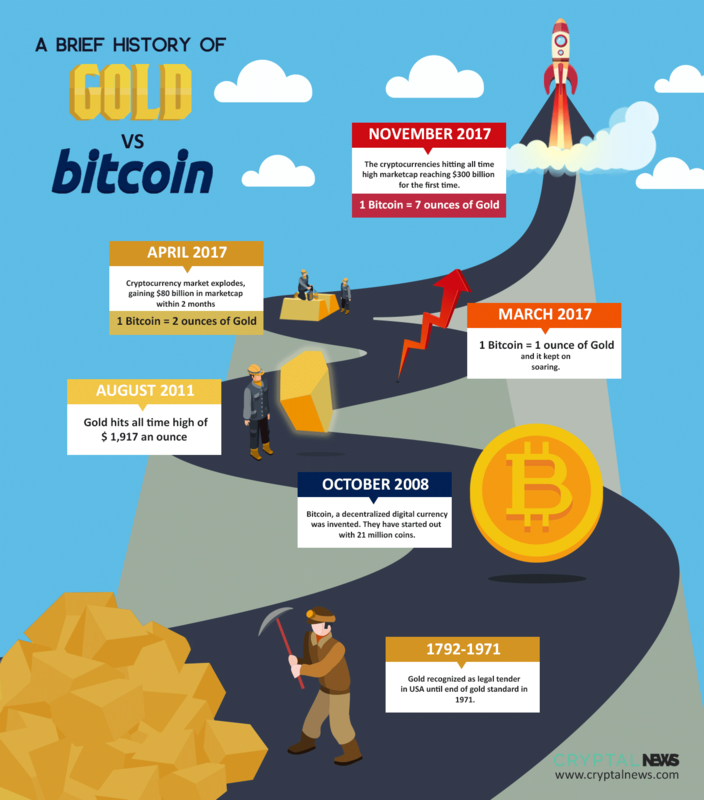 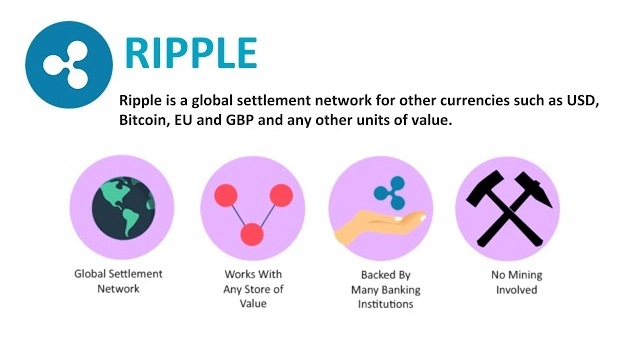 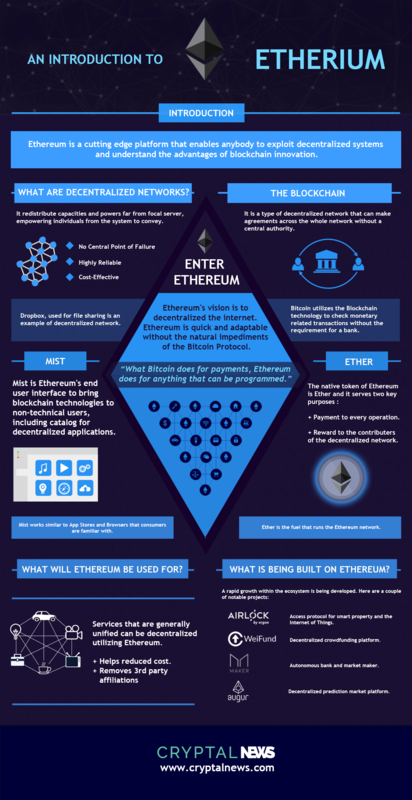 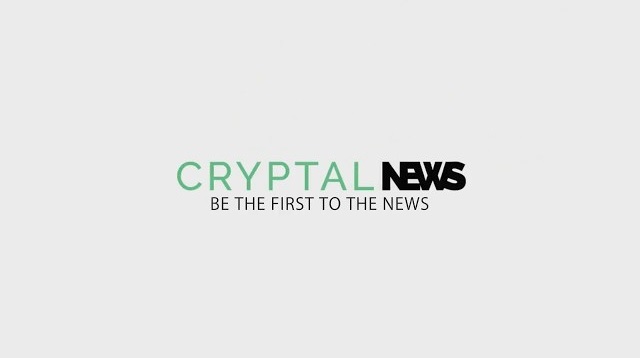 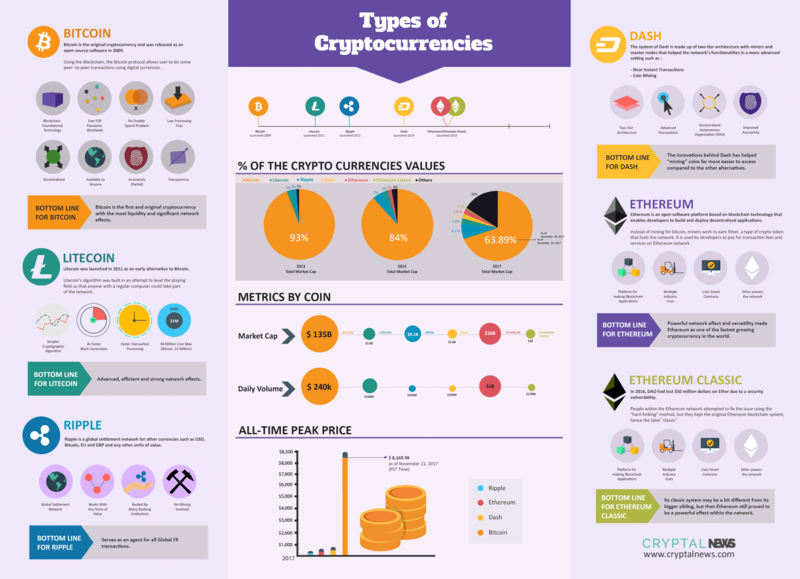 A brief information and history of the bitcoin and the other leading cryptocurrencies. 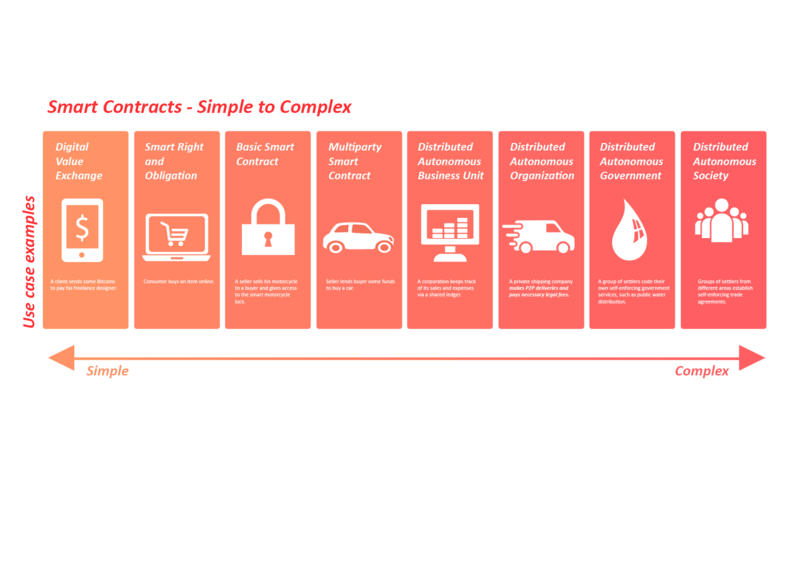 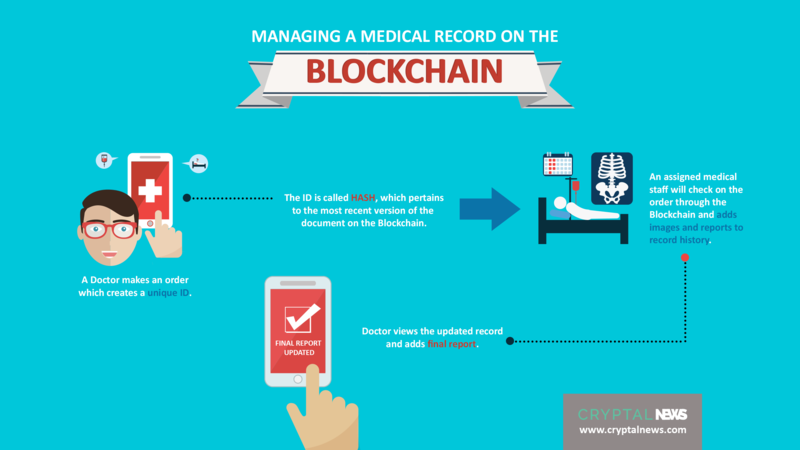 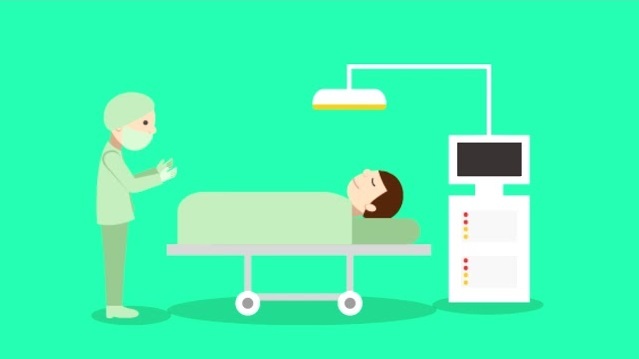 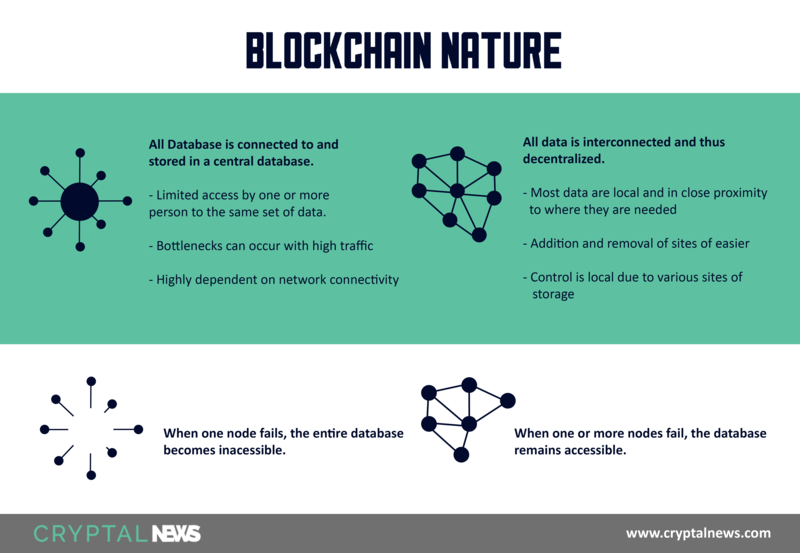 A revolutionary advancement in healthcare using blockchain technology. 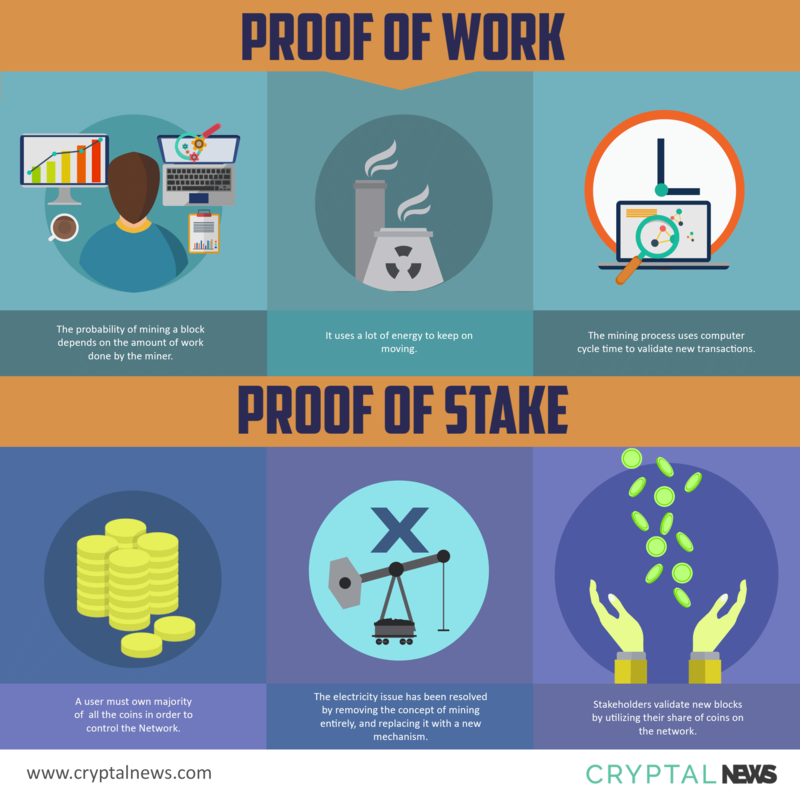 The difference between proof of work and proof of stack. 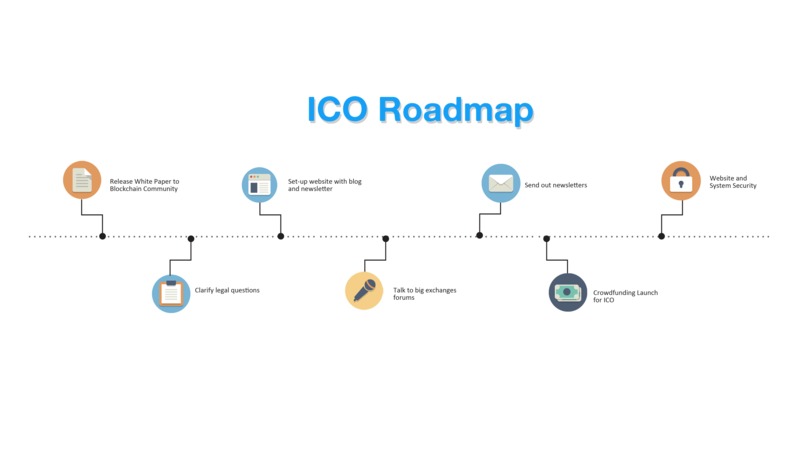 Learn what path your new ICO should take and be successful.